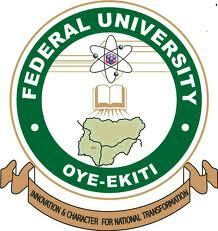 FUOYE 1st and 2nd batch admission list is now available on the School portal. Successfully admitted? Go to JAMB CAPS portal to ACCEPT or REJECT the offer — How to Reject/Accept Your Admission on JAMB CAPS. Read Also: FUOYE Admission Acceptance Fee Payment & Registration Procedures for 2018/2019 Academic Session.